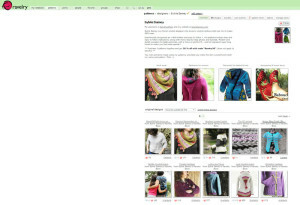 All my crochet patterns are available through RAVELRY and CRAFTSY ! 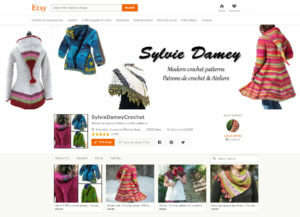 Or visit my Etsy shop, SylvieDameyCrochet.etsy.com to see all my CROCHET PATTERNS & ebooks. You’ll also find crochet hooks and notions there, especially my favorite brand of crochet hooks, the Susan Bates Silvalume, which are really hard to find when you live in France !